The Board of Directors and Staff of the Economic Opportunity for Savannah-Chatham County Area, Inc cordially invite you to attend EOA’s Martin Luther King, Jr. Program, 45th Community Observance celebrating since 1972. The event will be held on Thursday, January 12, 2017 at 12:00 noon at the Aaron L. Buchsbaum Learning Center located at 1120 May Street in Savannah. The 2017 Honorees include: Louis Stell, Alfriedia Martin, Rev. 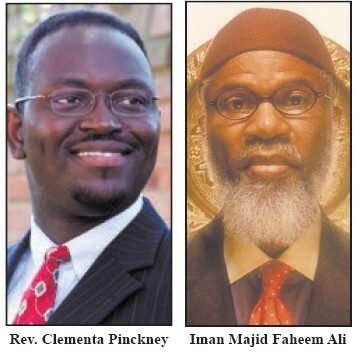 Clementa Pinckney, Rabbi Arnold Belzer, and Iman Majid Faheem Ali.